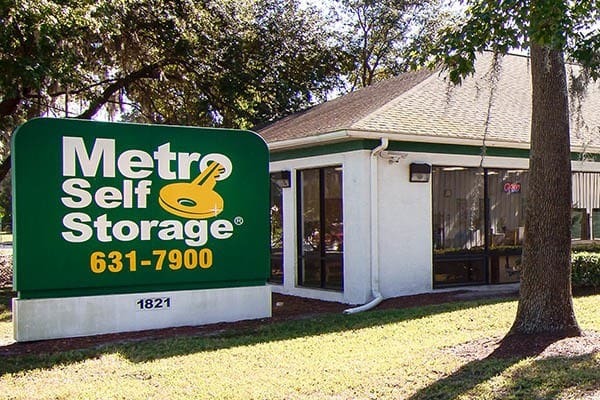 Located in Tampa’s University District, Metro Self Storage near USF offers great storage features and desirable amenities including a climate-controlled building, wide, well-lit interior hallways, and spacious exterior driveways that provide 18-wheeler access. 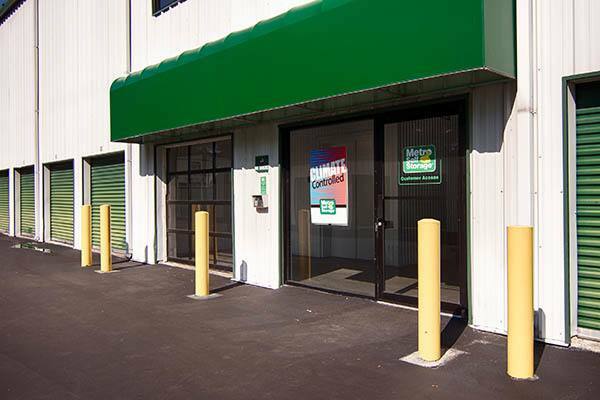 Our storage retail office is open on Sundays to serve you and carries a full line of moving and packing supplies in one convenient location. 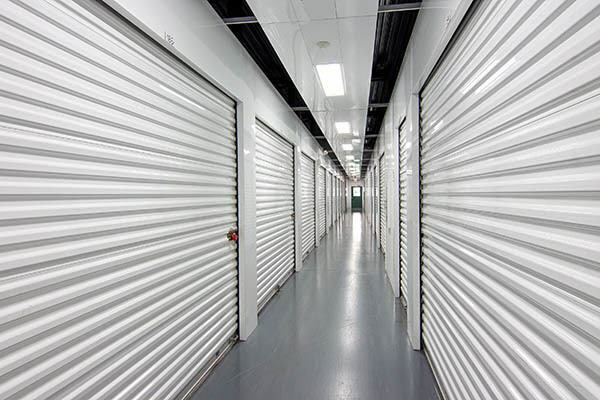 Heading home from the University of South Florida and need student storage for the summer? We're just down the road. Store your dorm essentials with us and be on the way to summer fun in no time. Want storage that suits your busy schedule? 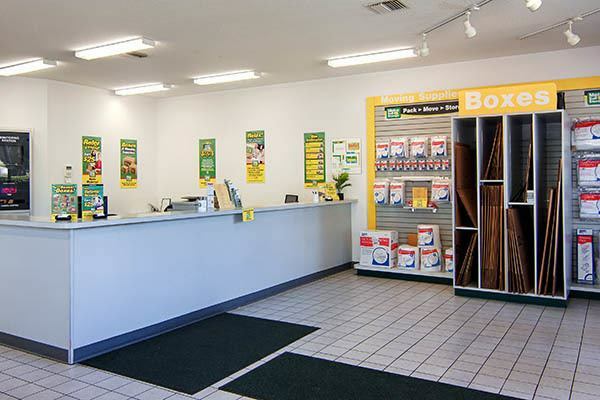 Our extended access hours make it easy to fit in a visit when it's convenient for you. 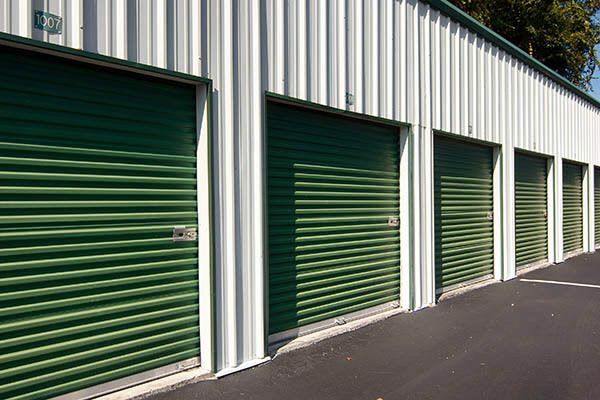 More than just a great location, our facility is modern, secure, and brimming with great features. 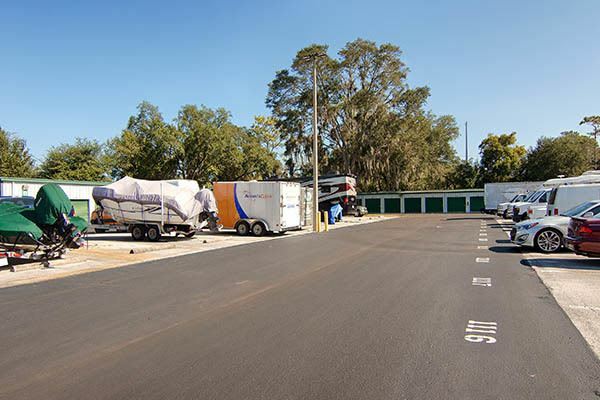 If you love your boat or RV, but not the way it looms in your driveway between adventures, store it with us. 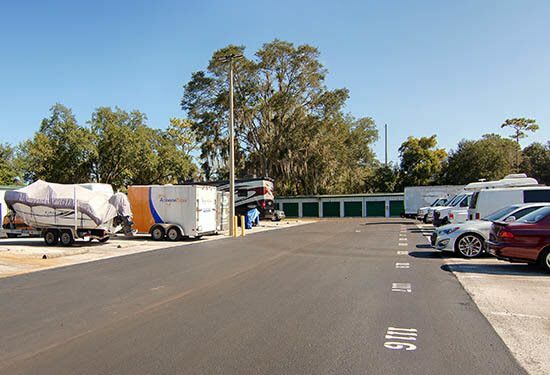 We offer parking for boats, RVs, and cars so your toys will be safe with us and ready for your next adventure whenever the mood strikes.